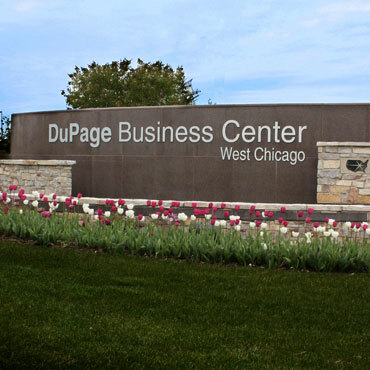 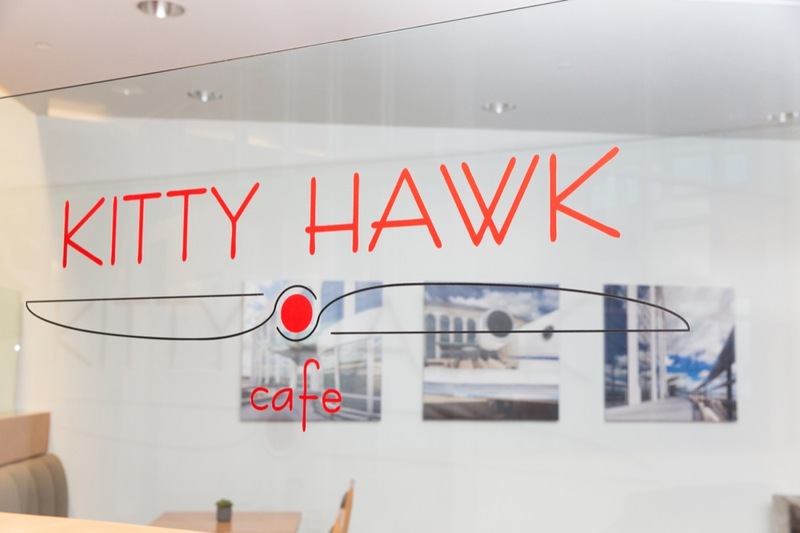 DuPage Airport (DPA) and Flight Center, located just one hour from the heart of Chicago and within minutes of western Chicago’s major commercial centers, is one of North America’s premier business aviation facilities and the destination for your corporate and private aviation needs. 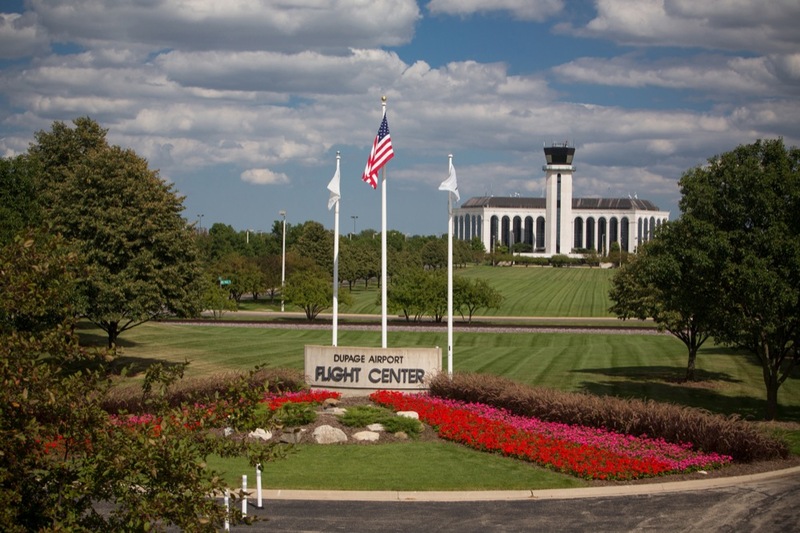 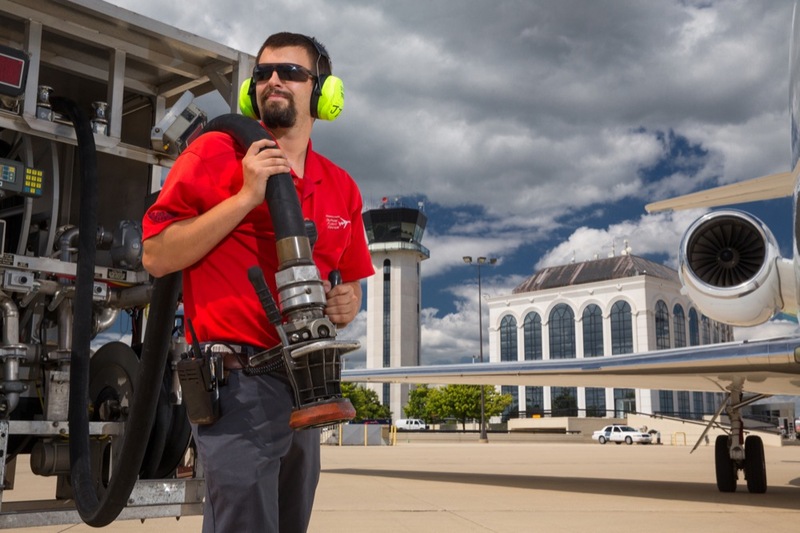 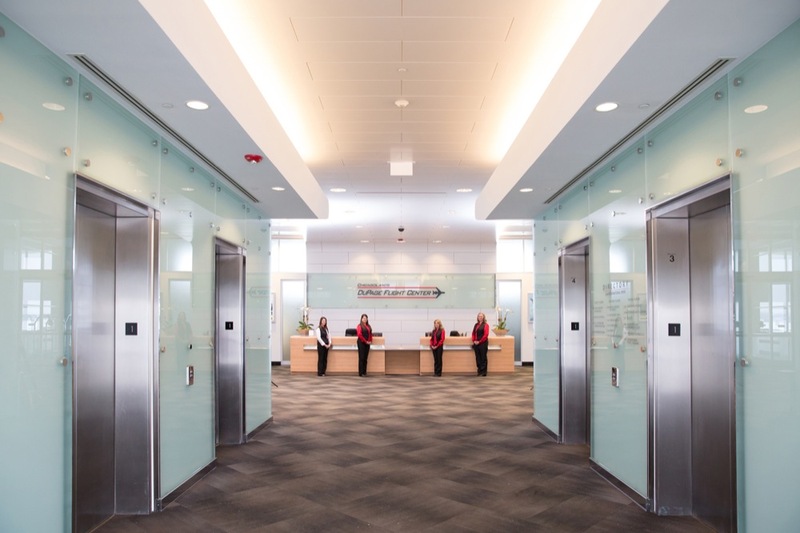 DuPage Airport is not your typical general aviation facility; we offer 2,800 acres of property including a superior airfield and first-class Flight Center, a championship golf course rated 4.5 out of 5 stars by Golf Digest, and a high-technology business park. 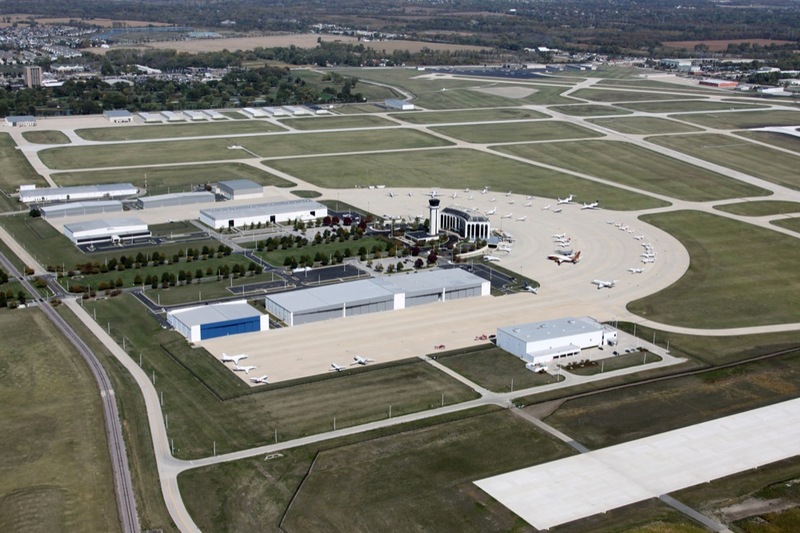 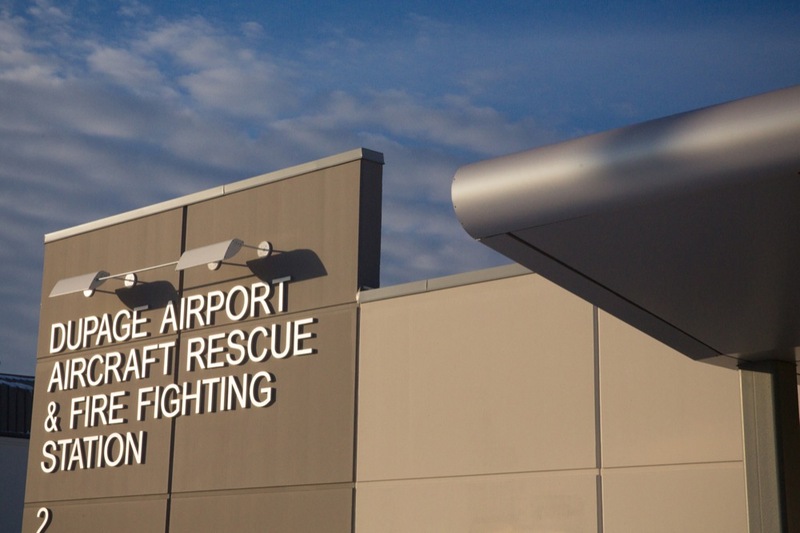 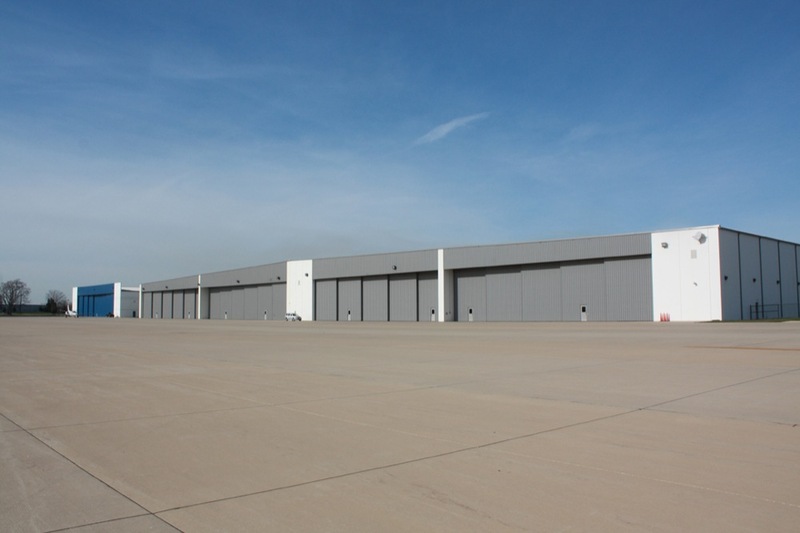 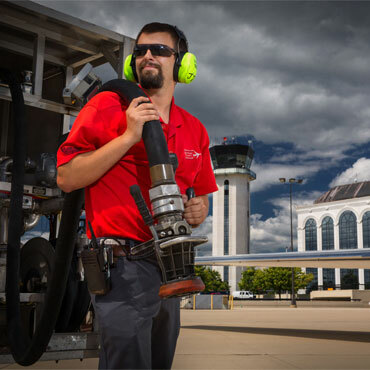 DuPage Airport is the only facility of its kind in Illinois with four active runways, two ILS approaches and a 1 million square foot apron. 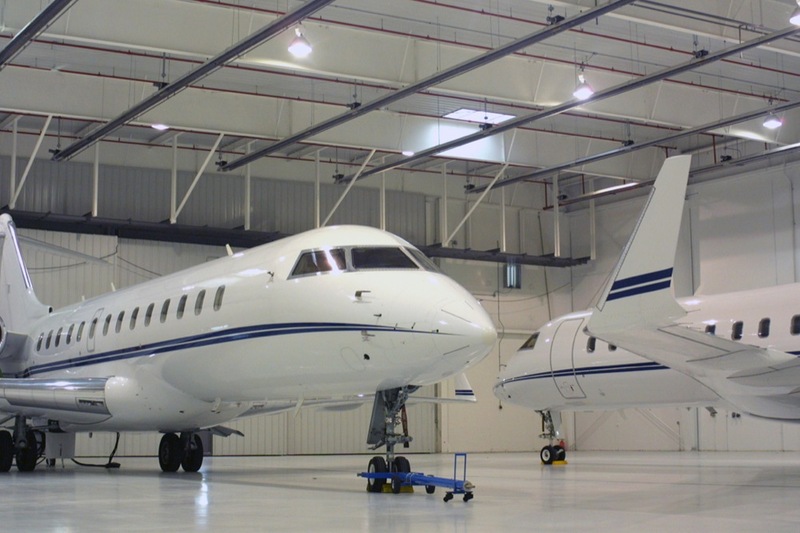 At 7,571 feet long and 150 feet wide, the airport’s primary runway is the second longest in the Chicago area after O’Hare Airport and is capable of accommodating corporate aircraft including the Boeing Business Jet. 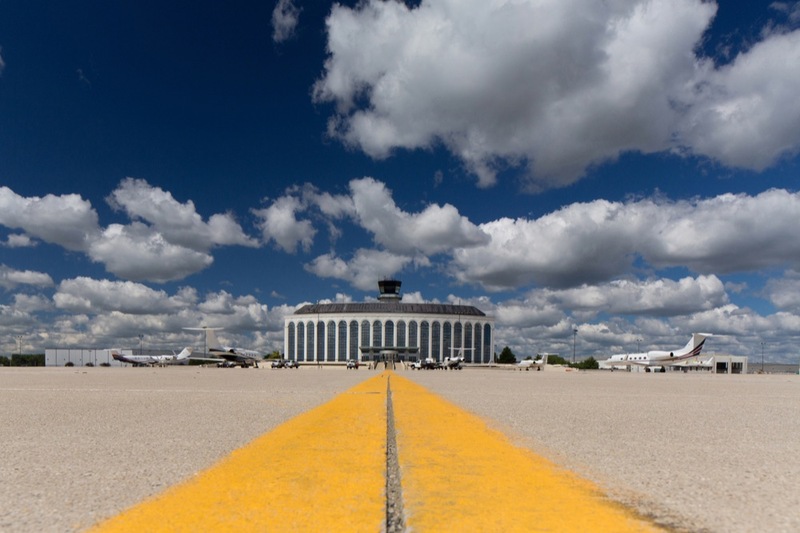 The capacity and safety of our runway operations is further enhanced by clear approaches and undeveloped land in every direction. 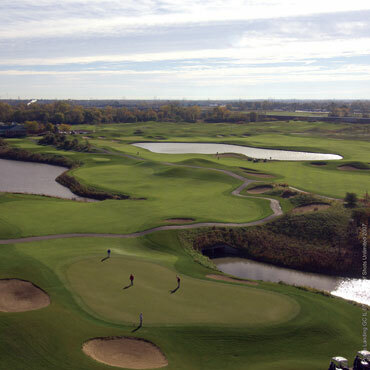 Approaches are predominantly open space (farmland and golf course) with low approach minimums of 200 – 1/2 on Runway 2L and 200 – 3/4 on Runway 10.